The big, expensive festivals touting electronic dance music, Radiohead, and Jay-Z get most of the media attention, but a number of more intimate Texas festivals have thrived without the hype. These may not be trendy, but they’re definitely cool and worth your consideration as the spring and summer concert seasons approach. 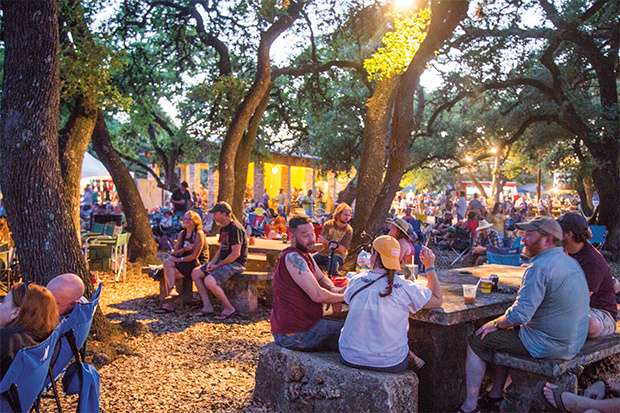 Following the spirit of the Kerrville Folk Festival, which established its “listener fest” mentality in 1972, these are blissful gatherings where the music and the scene are intertwined. You go there to see and hear, not to be seen. Jumbotrons are not necessary because fans can usually get close to the stage. And unlike the Austin City Limits Music Festival in October, which upwards of 75,000 people a day attend, smartphones are not an integral part of the experience. Social media posts are sparse because when you’re at the place to be, bragging about it will only make it more crowded next year. You won’t see many Billboard chart-toppers at the five Texas music festivals highlighted here. One of them even has “Old” in its name. But you will hear the best in folk, bluegrass, honky tonk, conjunto, country, rock, and Americana. This year marks the first at a new location—Old Settlers’ fourth—after 16 years at Driftwood’s Salt Lick Pavilion, which was getting mighty crowded. Although the new spot, owned by the nonprofit festival, lacks a river or lake feature, there’s twice as much room, potentially accommodating 5,000 campers. After the night’s entertainment ends, a vibrant campfire folk singalong starts, so bring earplugs if you want to sleep before 3 a.m. New this year: an open-mic on the Wednesday night before the fest begins. The eclectic booking on three stages is first rate, with the core of national bluegrass acts (Greensky Bluegrass, The Travelin’ McCourys, etc.) branching out to every style of the Americana tree, from Calexico to Bob Schneider, plus some jam-band activity for kids born too late to see the Grateful Dead. Grammy-winner Sarah Jarosz, who got her start at Old Settler’s as a 10-year-old mandolinist, will return in 2018 with her trio I’m With Her, featuring Sara Watkins and Aoife O’Donovan. 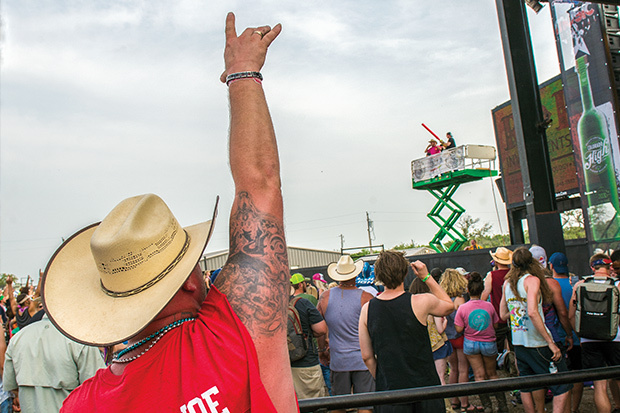 The college kids and regional music fans, who’ve made this celebration of “red dirt country” one of the wildest music fests in Texas, call it “LJT” after the initials of its founder. A former songwriter for Gary P. Nunn, Jerry Jeff Walker, and The Lost Gonzo Band, Taylor became the Jimmy Buffett of Texas when he turned his ranch outside of Stephenville into a mini-Bonnaroo. Though the audiences are generally young adults, LJT maintains nostalgic elements, hosting a chili cook-off, re-creating an old-style Texas pub called T-Bird’s (air conditioning! ), and booking acts like Jason Boland and the Stragglers and Randy Rogers Band, which hark back to the “outlaw country” heyday. This is one of the few music fests that allows patrons to bring their own beer, so those coolers on wheels are almost as prevalent as women in cutoffs and cowboys boots. When the beer you’re drinking—and sharing—costs about 10 percent of what you’ll pay at the big outdoor fests, you can afford to drink more. What you can’t afford, however, is a DUI arrest, so it’s no wonder the 2,500-plus camping and RV sites usually sell out in advance. There’s not a bigger party in Texas than LJT. Traditional Mexican-American music at its best! 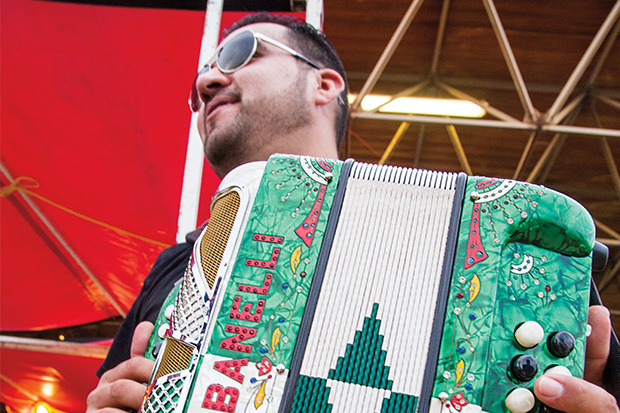 Two things dominate the country’s first—and longest-running—conjunto festival: dancing and the accordion. Every band, ranging from eager unknowns to timeworn legends, has a squeezebox that’s made to get the folks twirling around the concrete dance floor. “This feels like a homegrown festival for San Antonio,” says Steve Jordan III, whose accordion-playing father, Esteban “Steve” Jordan, played the first one 36 years ago. “But you’ll meet people from all over the state, all over the country. 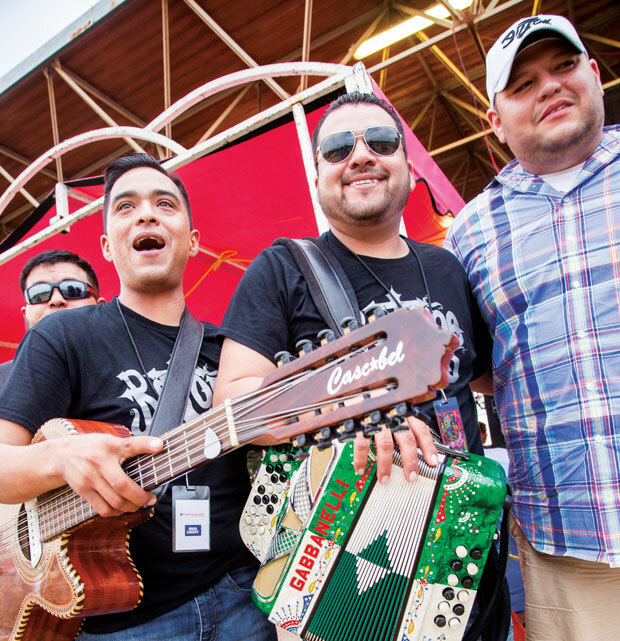 If you’ve got passion for the accordion, this is where you want to be.” Jordan III’s band Rio Jordan, which he and bassist brother Ricardo took over after the 2010 death of their father, was a highlight of the 2017 fest, playing the favored rancheras and cumbias for about 3,000 fans that looked like more, with their portable camp chairs ringing the dance floor 15 rows deep in some spots. “It’s up to the younger generation of musicians to keep the tradition alive,” Jordan III summates. Indeed, some musicians from the 30 acts spread out over three days grew up playing in their parents’ bands. Oscar Martinez, who has been to many of the Tejano Conjunto affairs at modest Rosedale Park, offers, “Our music is our culture. You won’t hear a bad song all weekend.” That’s 27 hours of live music! At $40 for three-day tickets (in 2017), this fest is an all-time bargain. And with only one stage, you don’t have to choose between favorite bands playing at the same time. It’s not rare to see three generations of families attending the Tejano Conjunto Fest together. There’s a big playground for the kids, Tejano clothing vendors for the teens, old-fashioned taco stands (and other food vendors) and beer booths for the hungry and thirsty, and terrific people-watching for the old-timers. But on the dance floor there’s only one generation. Everyone’s 23—even the couples married 40 or 50 years. On a Monday morning at the Kerrville Folk Festival—about halfway through the three-week musical marathon—15 harmonica players gather in the shade of the festival’s main stage for an instrument workshop. Such is the spirit of the Kerrville Folk Festival. For the 47th year this May, the festival will draw songwriters and music fans to play, sing, learn, and celebrate among Kerr County’s limestone bluffs and oak-shaded hills. About 20,000 people make the pilgrimage to the festival’s Quiet Valley Ranch each year, many of them for the nightly concerts featuring premier songwriters and bands from Texas and beyond. Most any high-profile Texas songwriter you can name has played here, from Lyle Lovett and Steve Fromholz to Marcia Ball and Nanci Griffith. Named for the late Rod Kennedy—festival founder and a dedicated folk-music promoter—the Kennedy Outdoor Theater offers bench seating and a lawn for stretching out with folding chairs and blankets; arts-and-crafts booths and food and drink vendors ring the outskirts of the amphitheater. 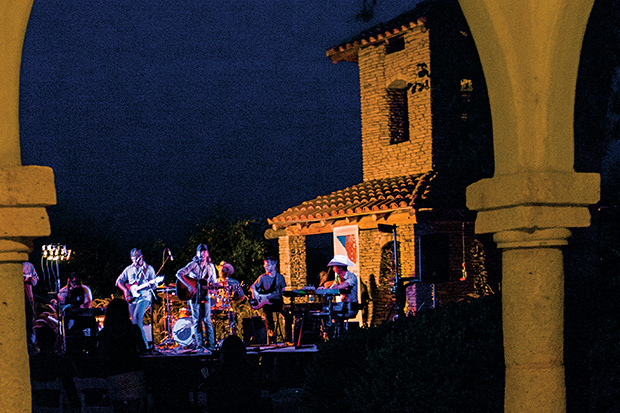 The main-stage concerts serve as the jumping-off point for Kerrville’s vast musical ecosystem. Everybody here has got a song to share—or can’t wait to hear yours. 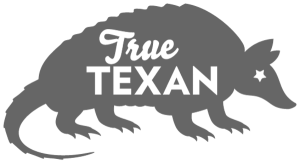 Along with the harmonica class (June 4-6), the festival hosts workshops for songwriters, ukulele players, guitarists, and teachers. There are also daytime children’s concerts during the weekends and the prestigious Grassy Hill Kerrville New Folk Competition, which draws entries from hundreds of aspiring songwriters. Austin singer-songwriter Idgy Vaughn has been attending the festival since the early 2000s, and in 2004 she was honored as a New Folk winner. Viva Big Bend is like no other music festival in the world. It’s a mix of outdoor and indoor venues and made for club-hopping—as many are—but VBB takes place simultaneously in four different towns, at least 20 miles apart. “That’s the beauty of it,” says writer Joe Nick Patoski, who hosts a Saturday-night Texas music show in Marfa on KTRS. “Those are some of the most spectacular drives you can imagine.” And here’s something you won’t find at most festivals: parking within two blocks of every venue. For those who want to drink to the likes of Dale Watson, Shinyribs, Ruben Ramos, Aaron Watson, and BettySoo, shuttle bus rides are free with a wristband. Viva will never get too big because of the distance from cities and scarcity of motel rooms. The majority of wristband-wearers are locals who look at this tiny festival as a West Texas Woodstock. They’re a fun and curious bunch, a mix of classic cowboys and artsy freaks. This event could be called Burning Marlboro Man Fest. 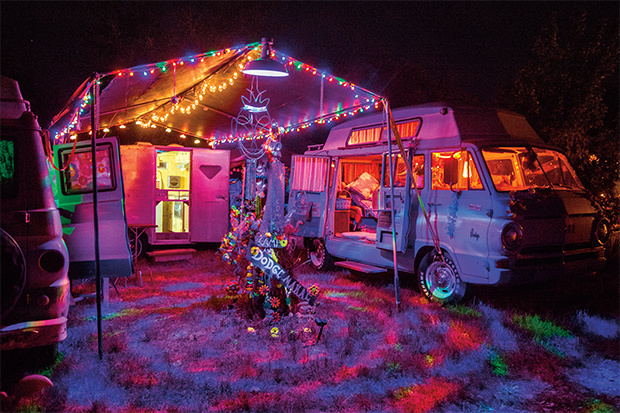 To out-of-towners like Stephen Ray of Austin, VBB has become an annual destination. “You’ve got high-quality acts in intimate settings,” he says. “And it’s relatively cheap.” Beer prices at Lost Horse Saloon, Railroad Blues, Planet Marfa, and other venues are about half of what you’d pay at other fests. Grammy-nominated journalist Michael Corcoran, who’s been covering music in Austin since 1984, is glad there are still festivals in Texas that don’t have electronic dance music.